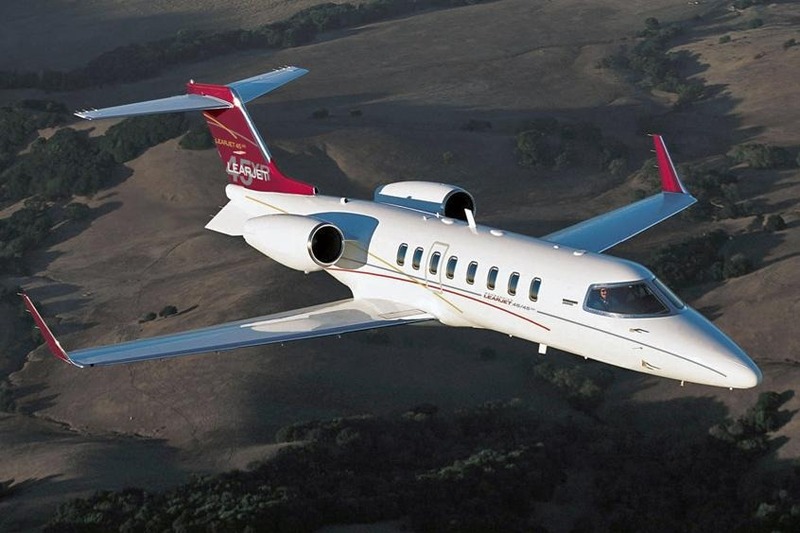 The Learjet 45 is an extremely reliable jet with great cruise performance. 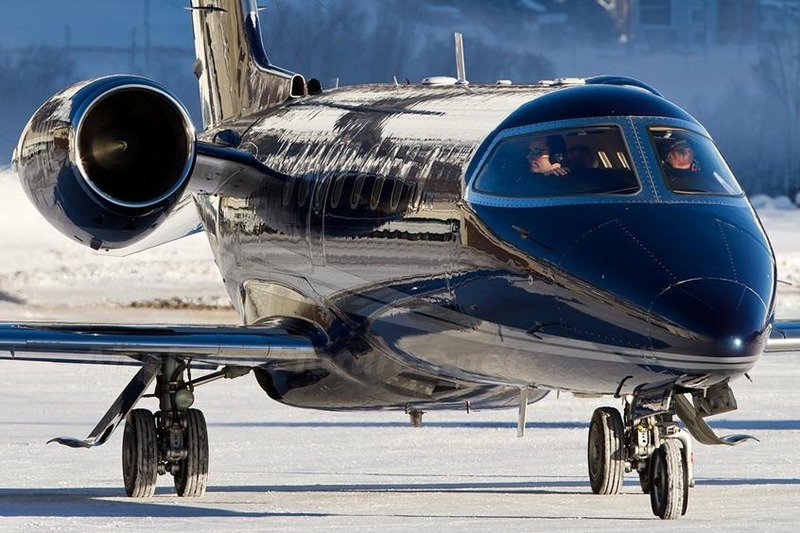 Its innovative systems and efficient performance make it a viable option for anyone in search of a high-performing mid-sized private jet. 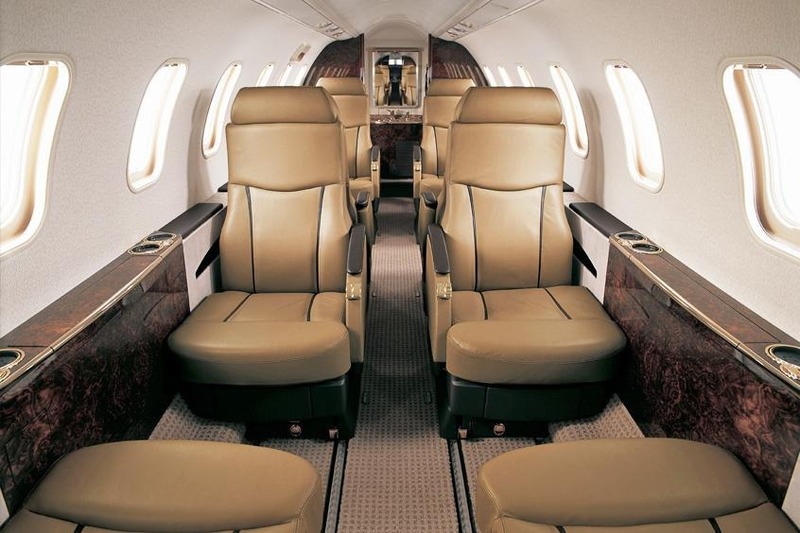 The Learjet 45’s cabin holds eight seats (usually in a double club layout) with plenty of room to swivel, recline, and track. The cabin’s length and width are 19.8 feet and 5.1 feet, respectively. The cabin was designed to offer the most usable passenger space possible. 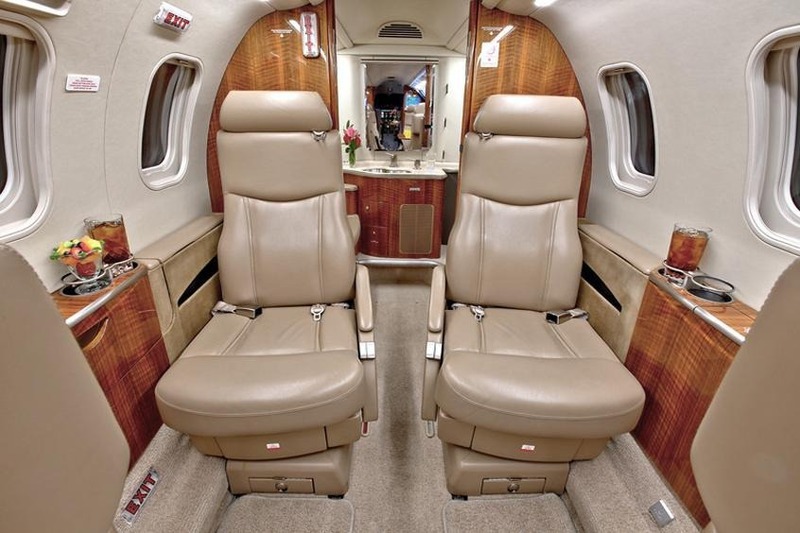 Other fine points of the cabin is the noise level, very low, and a two-zone temperature control system ensures that both the cabin and the cockpit are kept comfortable. An external compartment provides 50 cubic feet of baggage space with an additional 15 cubic feet of storage in the interior. 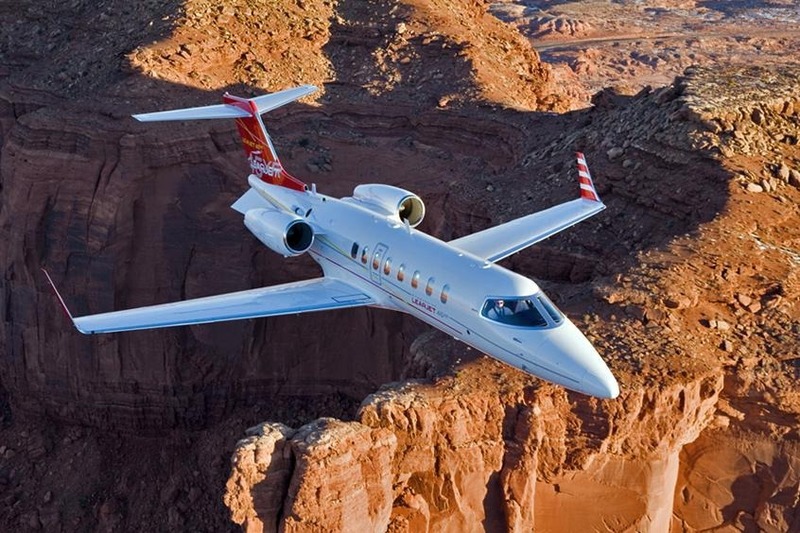 The Learjet 45 can fly 2,099 miles nonstop and can cruise at 465 mph.